VIVID COLOR IS HERE TO STAY Want lasting, intense color? Start with a vibrant, glossy FLARE™ shade, then protect it with our iThrive™ Color Vibrancy System. Enjoy color as vivid, enduring and dimensional as you. 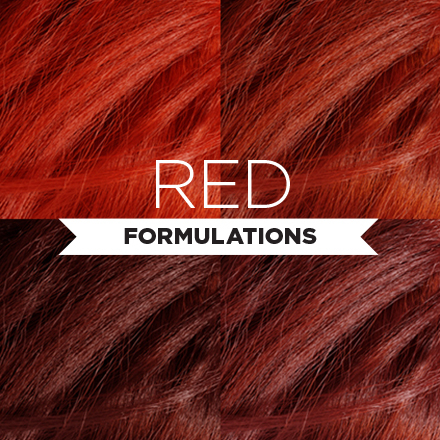 Lock in extra-vibrant color with our exclusive formula, which infuses hair with concentrated dye molecules. Available in every FLARE red shade. 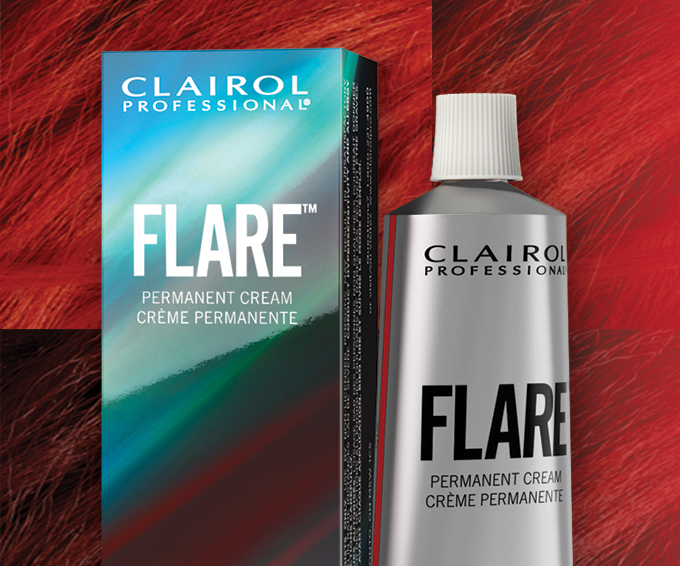 FLARE delivers conditioning agents as you color, to smooth hair’s surface for reflective shine. 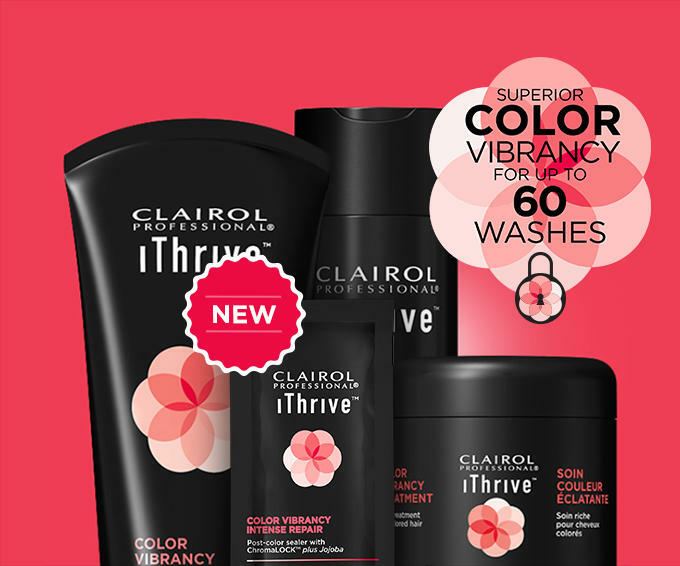 The Color Vibrancy system is specially formulated with ChromaLOCK™ to help prevent fading and enhance shine. Provides superior* color vibrancy for up to 60 washes.